Truth be told, if I had my way, I'd see Sunday sunshine peeking up from behind my sunnies, laying on the warm sand of a golden beach. Reality however, finds me and my family enjoying spiritual sunshine at Sunday morning church service. My kids have each enjoyed their time with friends in Sunday School classes, learning spiritual foundations valuable to their character development. On occasion, I have had the opportunity to work with their Sunday School classes, teaching lessons and leading craft projects or activities. 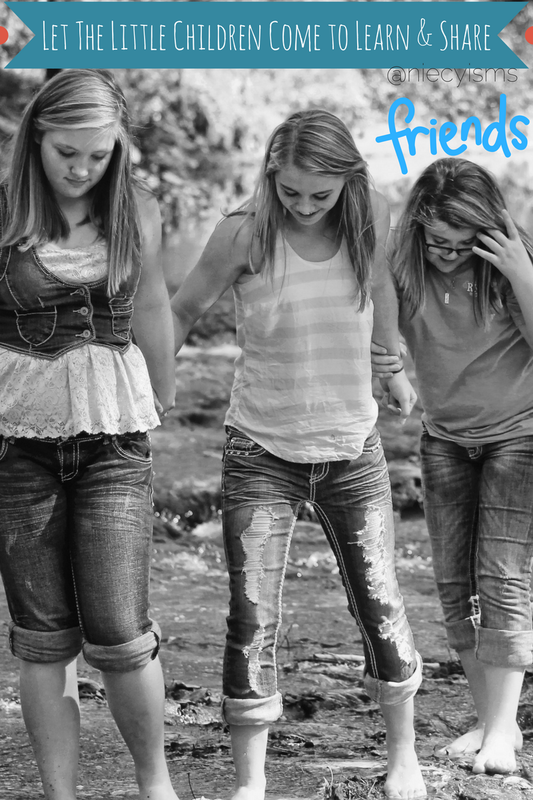 Let The Little Children Come is a comprehensive educational resource for kids to learn and share gospel foundation principles and spiritual messages with family and friends. Thank you to the team from Let The Little Children Come and FlyBy Promotions for the courtesy of providing a sample pack for editorial content purposes. With the goal of providing educational, informative gospel tracts and booklets as resources, Let The Little Children Come is created with the purpose of connecting religious lessons and values with children. 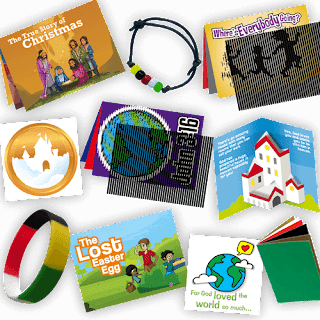 Teaching messages through faith-based learning resources, Christian tracts are an instrumental asset for delivering and sharing the gospel with children. 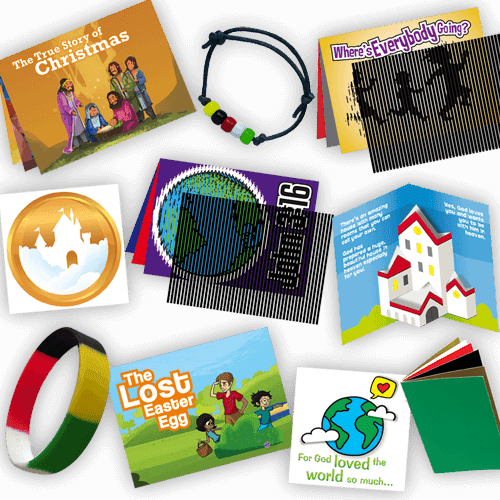 Brilliant, lively bible tracts are ideal for instructional use with Sunday School classes, VBS programs and other outreach activities, Let The Little Children Come is complete with evangelism content simple for children to understand and discuss with friends.